How to convert MP+ to AAC format? 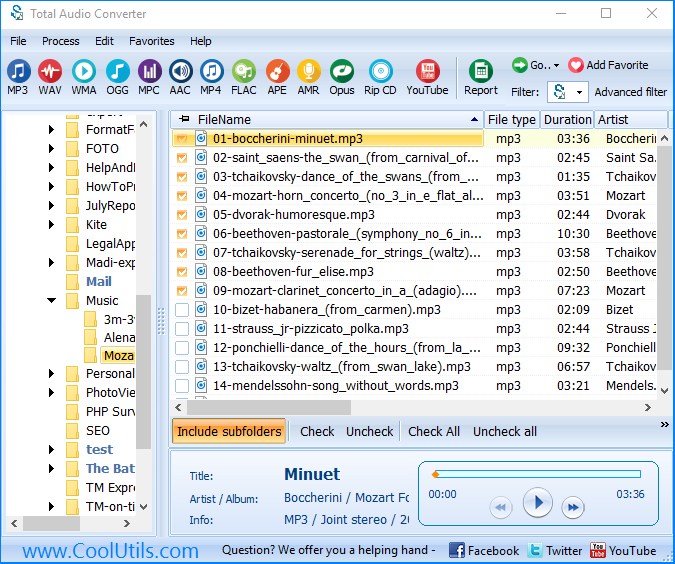 You are here: CoolUtils > Total Audio Converter > How to convert MP+ to AAC format? MP+ is a Mousepack format extension that you can meet when downloading music from web. It is not in wide use, and such files cannot be supported by your players. However, you can convert MP+ to AAC and solve this problem. AAC is a music format that provides better quality than MP3 on the same bitrate. Currently it gains popularity and is supported by many programs and devices. 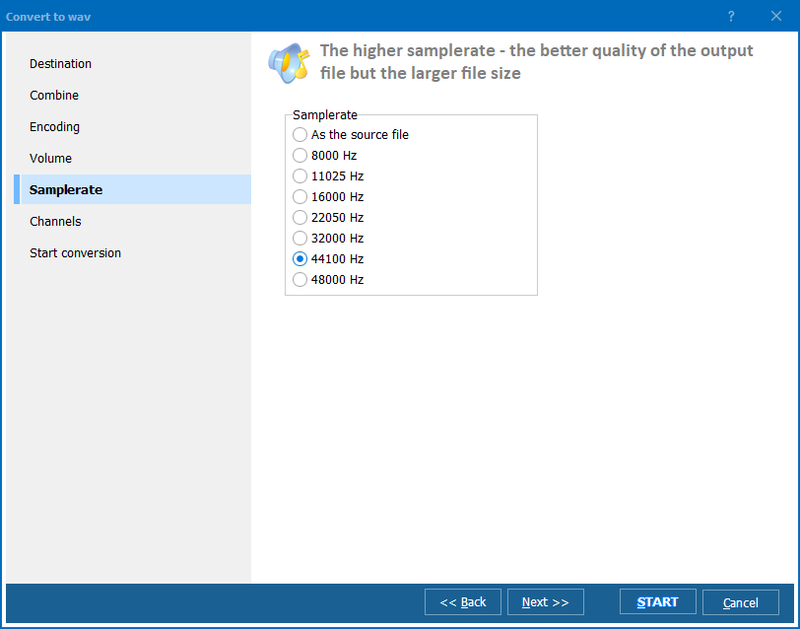 Such conversion is available with Total Audio Converter - a program that converts music files to any possible audio format! You will get a file part exported to a new format. When converting MP+ to AAC in batch, you get additional option for combining all files into one result track. It helps to arrange audio albums better and lessen the number of files in your music storage. Also this option is widely used for combining many sound fragments into one AAC file. 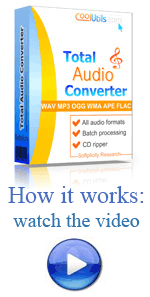 You can get this multi-functional audio converter for free in trial version during 30 days. 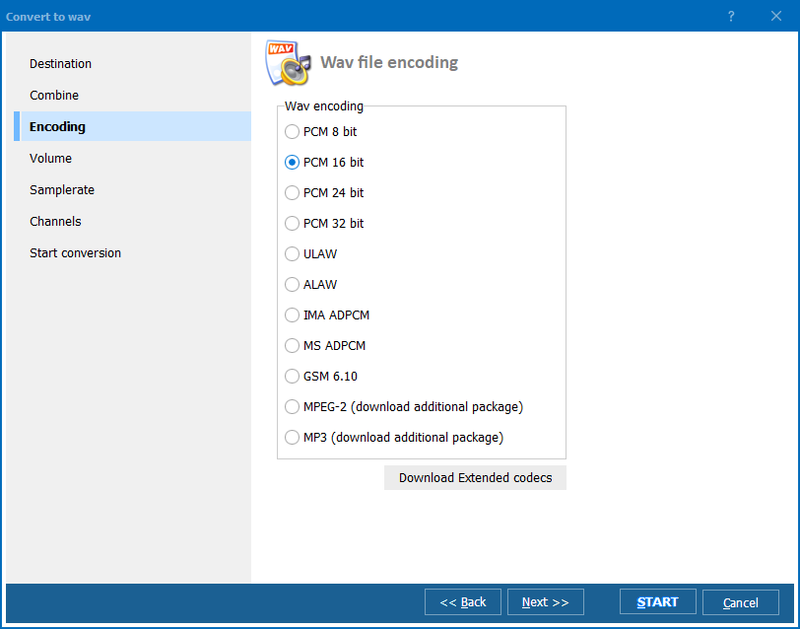 Download it here and try on your MP+ files to appraise the advantages.